May was an amazing reading month for me; after a long time feeling like I was only reading 4 stars books and that I wasn’t finding books I really loved, I finally found my way to some books to break that cycle. 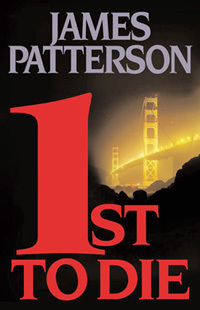 I started to read this book in April and I finished May 1st. I enjoyed the relationships between the main characters, both friendships and romantic relationships. It was definitely my favorite thing. 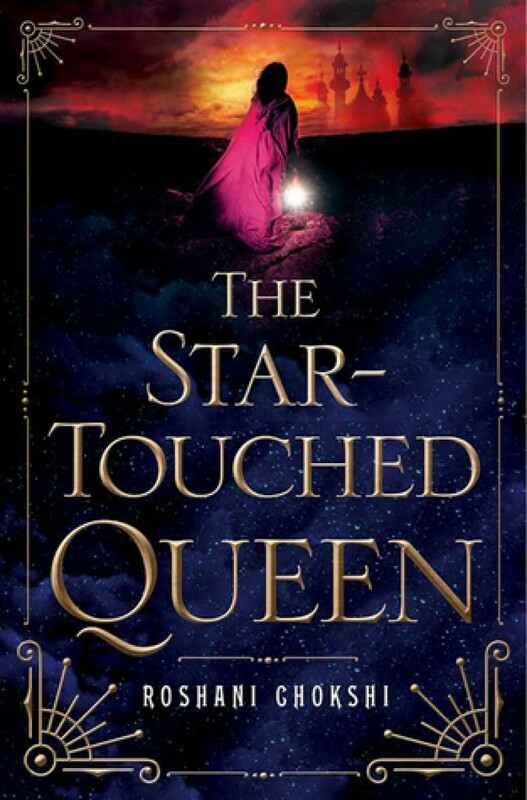 Nonetheless, I was a bit disappointed with this book; I had problems with some of the things about the plot and I also had issues with how much it focused on some new characters leaving other characters that we knew form previous books behind. I really enjoyed this one; I liked the historical aspect of this book because I learned a lot from it, I think that was my favorite part. 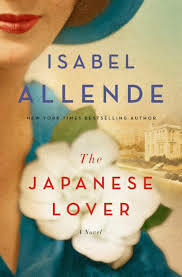 I also liked the characters and the relationships between them, and Isabel Allende’s writing is amazing. I haven’t read a book as good as this one in a long time. I loved everything about it, the romance, the adventures, the magic, and the family and friendship dynamics. I have so many new ships from this book. I read the other books in this series a few summer ago in a time when I was going through a particular summer experience, so they mean a lot to me. I had been meaning to read this book for the longest time, but what happened in this book was not what I was expecting. 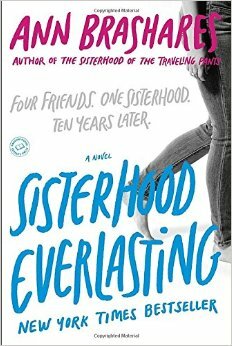 This book broke me and it put me back together, only a little worse for wear. It was equals part heartbreaking and beautiful. This book was just alright. I really liked the characters and the relationships between them, and I appreciated the idea of the Women’s Murder Club. Nonetheless, the writing was just fine and the thing that really annoyed me was the way the characters ended in the most random moments cutting scenes in a weird way. I loved this series; it’s a new favorite for me. 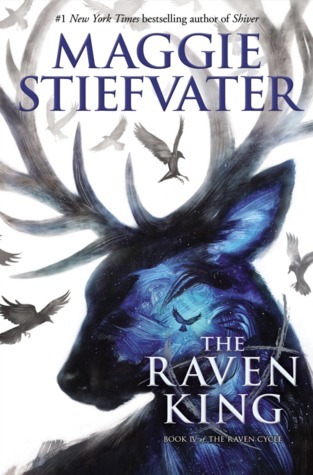 I heard about it for the first time, because someone on Booktube compared it with The Raven Cycle and said it was free on Amazon, but what really convinced me to read it was the people on Tumblr because they are obsessed with it. I would describe this series as a really cool fictional sport + organized crime families + complex and diverse characters. As many of my favorite series, this was completely character driven, and even if the sport played an important part, it was more about what it meant for the characters than anything else. I liked this book. 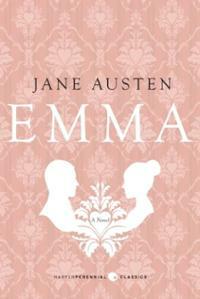 My favorite thing about it was the conversations/arguments between Mr. Knightley and Emma. There were some annoying characters and some parts of the book that felt unnecessary, but other than that it was good. I didn’t love this, but it was still really good. After getting used to the writing, I appreciated the story a lot more. I really enjoyed the relationship between Amar and Maya. Tell me what you read this month or leave me a link to your wrap up, I would love to check it out. If you have read any of the books above, let me know what you though about them! 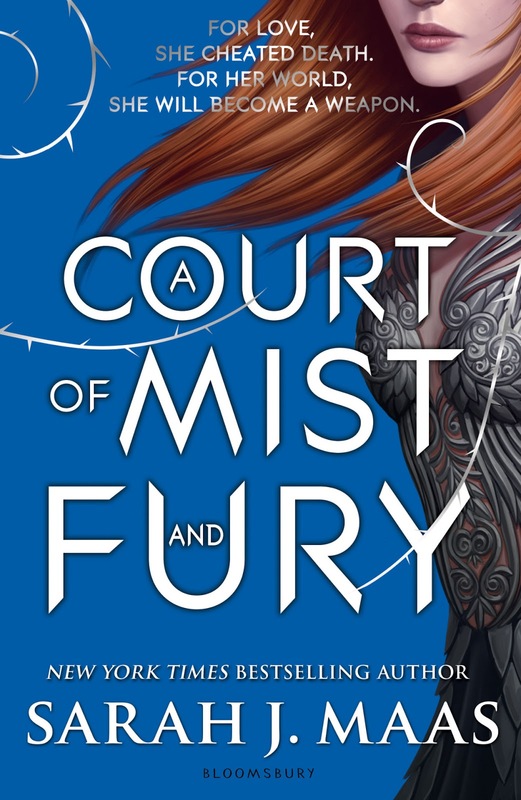 I'm planning on starting The Raven Cycle soon and I really need to get around to ACOTAR! I loved Throne of Glass and know I'll love it just as much or more.